thank you Duffy pelpol. 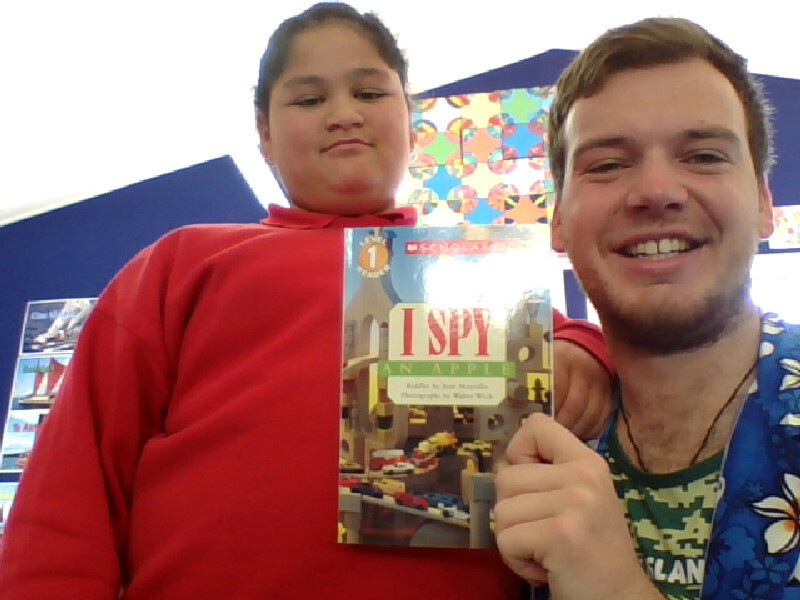 i like my book it's could i spy. Hi Miss Tori, I love this pic of you and your amazing teacher Mr Moran, and its always so cool to get a certificate and even cooler to get a Duffy book to go with it! Hope you are well and happy can't wait till you come back to school. Keep blogging so I can keep commenting okay? You are amazing!